In today’s ever-advancing technological landscape, it is more critical than ever to ensure that your private and sensitive data is well protected. Hackers and identity thieves exploit many security flaws and design intricate and sophisticated methods for gaining access to your passwords and private accounts, despite the many security protocols designed to thwart them. That’s why one of the best things you can do right now to ensure maximum protection is to enable two-factor authentication on all your accounts, if applicable. The extra layer of security could eliminate vulnerabilities and prevent password breaches. Utilized by corporations both small and large, including Apple, Google, Sprint, Gmail, Yahoo, Facebook, Twitter, and hundreds of others, two-factor authentication (2FA) essentially serves as an additional step to the login procedure for a specific account. The first factor is when you initially enter your username and password. When an account engages 2FA, the second step of authentication is needed before you can gain access to the account. The types of authentication can vary, and can also be confused with two-step verification, which typically comprises a several-digit code being sent to you via text, phone call, or email, which is then entered on the site you are trying to access. Either two-step or two-factor is better than a single password, especially an insecure one. 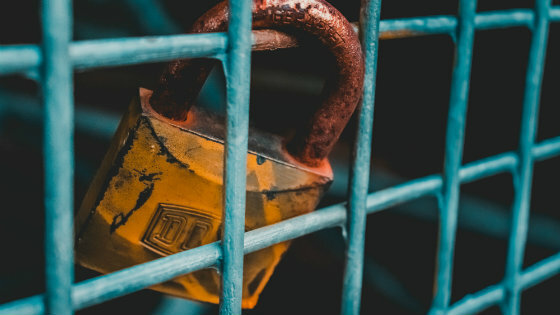 When 2FA is enabled on a particular site, it prevents those who have managed to discover your username or password from gaining unauthorized access to the account. The second factor of the login process requires something specific to you, which can be a biometric input such as your fingerprint, or a secure device such as your smartphone that has been programmatically synced with a 2FA app; or, less commonly, a security key fob device. As an example, a secure site might require you to first enter your username and password, and then also enter a code that has been generated on your mobile device. Without both your username and password - and the generated code - an identity thief will not be able to access your account. While you might think that 2FA is a bit of an inconvenience, losing a few extra seconds of your time doesn't stand up to securing your personal information. At the very least, you should enable 2FA for your email accounts. The reason is that if anyone with ill intentions were to gain access to your email, they can easily discover a treasure trove of personal information and possibly gain access to many other accounts. Savvy identity thieves and hackers can use your email account to easily access many other accounts, simply by taking advantage of the “Forgot Your Password” options on many websites. Plus, by perusing old emails, a person can also easily discover where exactly you have credit card accounts, bank accounts, and other accounts such as eBay, PayPal, Amazon, and more. While 2FA adds an exceptional layer of security to your accounts, that’s no reason you shouldn’t also focus on making the first step equally hard to bypass. Strong, secure passwords are a must. Too many people are reliant on using easy-to-remember passwords, or the same password for each account they have. This is terrible from a security standpoint. You can easily come up with extremely difficult passwords and never have to worry about remembering them if you use a password manager, such as 1Password. Then, you need only remember the password for the password manager itself, and you won’t have any difficulty gaining access to your accounts (but, hackers and identity thieves will). Remember; use two-factor authentication for the password manager as well, and you’ll really have double-downed on the security. Spending some time securing your personal online accounts will always be worth it in the end. Not to scare you, but the federal government takes the protection of health information very seriously. So serisouly, in fact, that if you violate HIPAA regulations, you can face a major fine or even jail time. Yikes! 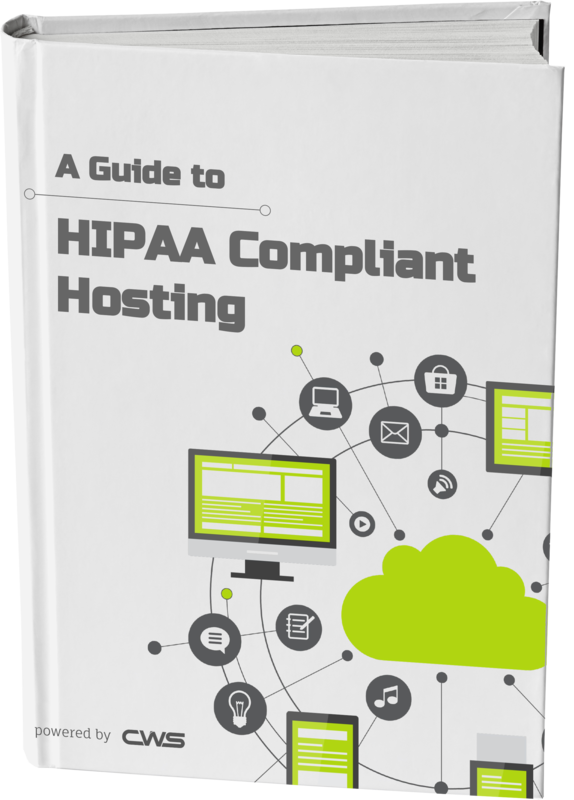 Luckily, this guide tells you everything you need to know about HIPAA Compliant Hosting.